NightShadow Anomaly Detectives, Welcome to Sector X. A Professional and Experienced team of Anomaly investigators. This site is created as a benchmark for anomaly investigative research. There are no limits in consciousness or the forms of which are created by multi-universal continuums. This site is for anyone interested in assistance with a specific project,documentary,anomaly or personal event. Sector X corner is a virtual schoolroom with information and an opportunity for one to evolve with more knowledge of the unseen world. 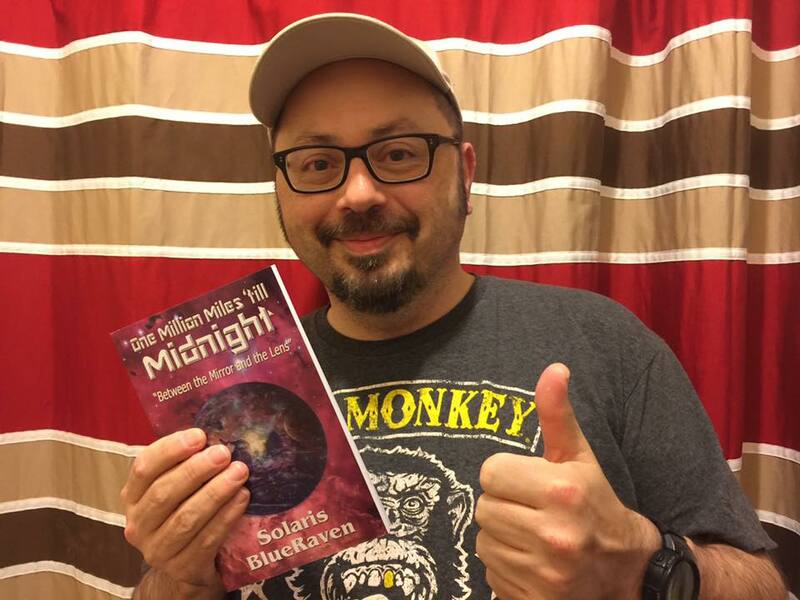 This site is founded by Solaris BlueRaven, Published Author of "Eye of the Remote, Black Operations in Areas Beyond 52","Transmutation Through Ascension", "Mr.Sun and the Halloween Ball"," Programmed by Deception, Eye of the Remote Series II ", and "One Million Miles 'Til Midnight". Ms. BlueRaven produced a DVD documentary called "Eye of the Remote, A Disclosure of Covert Technology" which is available for purchase on this website in the Eye of Remote section. This DVD covers her personal induction experience with covert technology and the parties involved. 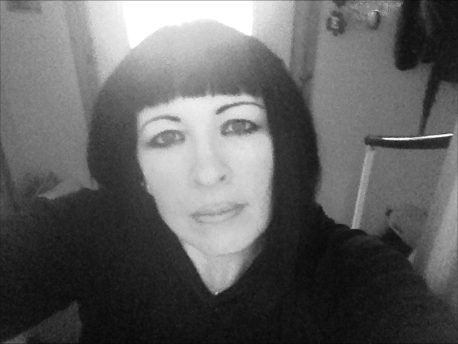 Solaris BlueRaven is a true Clairvoyant,MT Healer,Remote Viewer, Craft Practitioner,HPS,Remote Viewer and systems buster for MK Ultra related projects. She is a timeline Astrologer with an extensive background in the paranormal and supernatural. She is a Metaphysical Sciences Practitioner with a professional background in Surveillance. Solaris BlueRaven is a Certified 2nd Degree Black Belt and Instructor. Solaris is a multi-universal translator and frequency decoder. Solaris is a Mystical Scientist. Solaris is the founder of Ravenstar Films and Blue Star Fortress Coven formerly known as Blue Star Celestial Order of Light a virtual network and coven. She is the Author of Goddess Ascending a monthly newsletter pertaining to planetary shifts and changes. 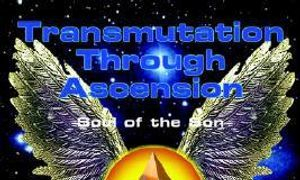 She is a facilitator and teacher of Ascension. Solaris is a public speaker and the founder of Boulder Witches Black Hat Society. Solaris BlueRaven is an independent researcher and Scientist with a specialty in Mysticism and Artificial Intelligence. I invite you to view this site to share and explore the many universes we are all inter-weaved in. In Light, through the dark tide. Ms.Solaris BlueRaven aka Solara Tara Nova, President and Founder of NightShadow Anomaly Detectives. Note: I am only responding to legitimate inquiries regarding sessions or readings. If you have a question pertaining to an anomaly in your residence or would like a session feel free to contact me. Any other emails will be ignored. Thank You! Ms. BlueRaven. All sessions are to be paid in advance the morning of the reading. Thank you. If you contact me with ignorant questions you will be ignored or reported as Spam. I do not tolerate anyone contacting me to promote their snake oil sales or opportunists trying to hitch a ride off of my research and experience. Please read my books, check out my interviews, radio shows or purchase my documentary pertaining to covert technology. I am not taking any new members to my site. You can view my information without being a member. If I receive any member requests they will be deleted. If you were reading my pages on my site you would not be sending me member requests. Which means if you cannot get through page one on my site please do not add yourself as a member. For video access please check out my YouTube page called Medusastorm001. Ravenstar's Witching Hour with your host Ms. Solaris BlueRaven on Saturdays at Midnight on Revolution Radio. You can show your support for my website and research by making a donation today. 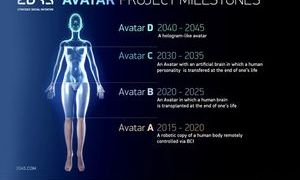 I am involved in assessing and researching healing technologies which include zero point modality healing. My mission is to design a program which will assist in cellular regeneration, detoxification and healing for those who have experienced trauma from various covert warfare related programs. Please donate and help make the change. My investigations, research, travel and projects are out pocket and independent from large investors. If you wish to support or sponsor my workshops, radio shows or research click on the donate button. Any donations for $75.00 or above will receive a signed copy of my recent book "One Million Miles 'till Midnight". This special is for donations only and not private sessions or investigations. Author, Investigator, Radio show Host.
" One Million Miles 'till Midnight" by Solaris BlueRaven. "One Million Miles 'till Midnight" is republished, live and available on Amazon.com and Kindle under Night-Vision Press. 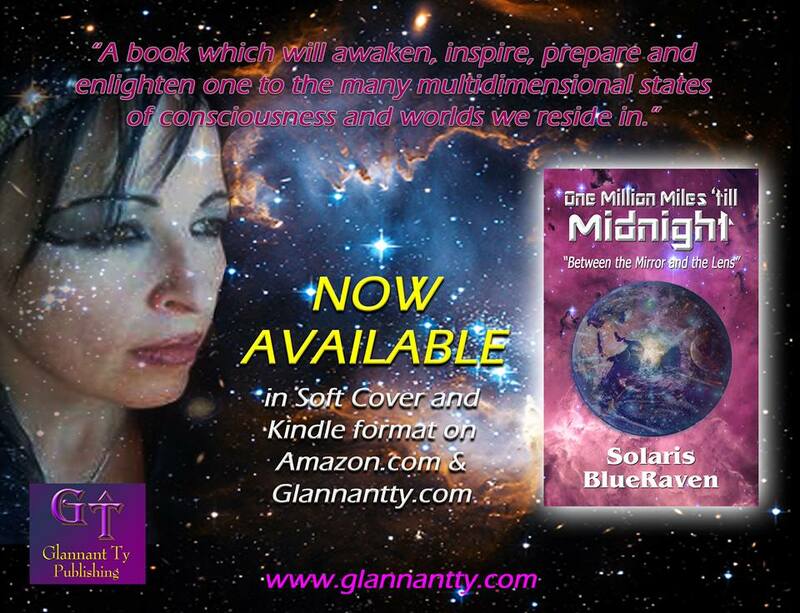 What Dr. Robin Falkov is saying about Ms. BlueRaven's new book release "One Million Miles 'till Midnight". Solaris Blue Raven is an amazing communicator with a wealth of experience in diverse fields. "One Million Miles to Midnight, Between the Mirror and the Lens," is a journey into new realities through the medium of science fiction. Place your order now, broaden your horizons and benefit from the years of experience Solaris BlueRaven brings directly to you in her new book! 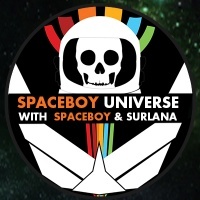 Solaris BlueRaven interview by hosts Paul and Ben Eno in Beyond the Paranormal. Links to the interview here.